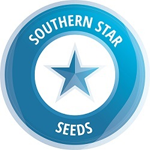 Southern Star Seeds - Double Affie. Free US delivery. A great combination of two knockout Indica strains. 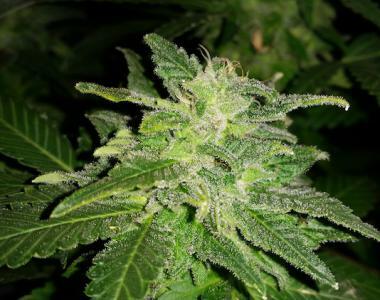 Grows into a typical dense bushy framed Indica plant, slow for the first 3-4 weeks of vegetative but then really explodes prior to light change at about 5-7 weeks in vegetative growth. Does not have very much pre flowering stretch and as with all heavy indica genetic plants, it is well advised to left thin where possible to encourage greater light penetration to the budding sites. An excellent medicinally focused strain for pain relief and for insomnia.